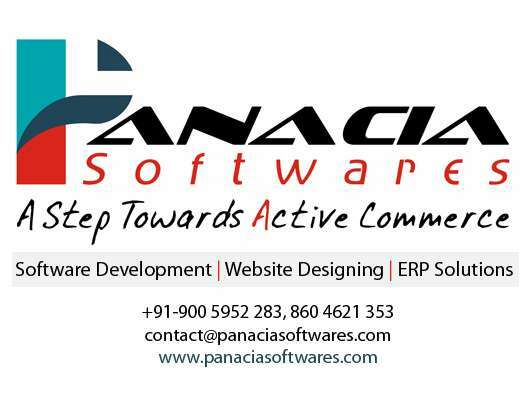 Panacia Softwares Is An India Based Software And Website Development Company That Focuses On Highly Qualitative, Timely Delivered And Cost-Effective Software And Website Development. Panacia Softwares Is Dedicated To Customer Satisfaction Through Web Development And Desktop Application Development / Software Development. We Build Web Based Applications, Web Portals, Websites And Desktop Comprehensive Solutions With Flair And Skills Using The Latest Technologies Available In The Market. At Panacia Softwares, We Constantly Deliver Creative, Scalable And Technology-Driven Business Solutions That Help Meet The Business Objectives And Reflect The Personality, Needs, And Vision Of Our Clients.